2. Click Add customer . 3. 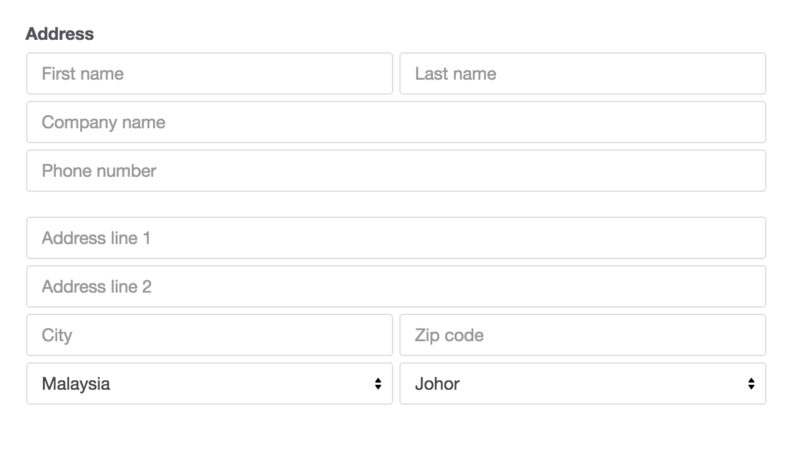 Fill in applicable fields. 4. 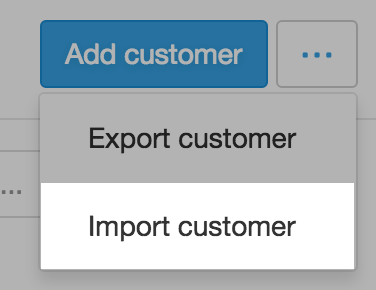 Categorize the customer into a group (Optional). 5. Check the applicable check boxes. Customer accepts marketing : This customer has agreed to receive marketing emails or newsletters. Customer is verified: This customer is verified and no verification email needs to be sent. 6. Fill in the address. 3. 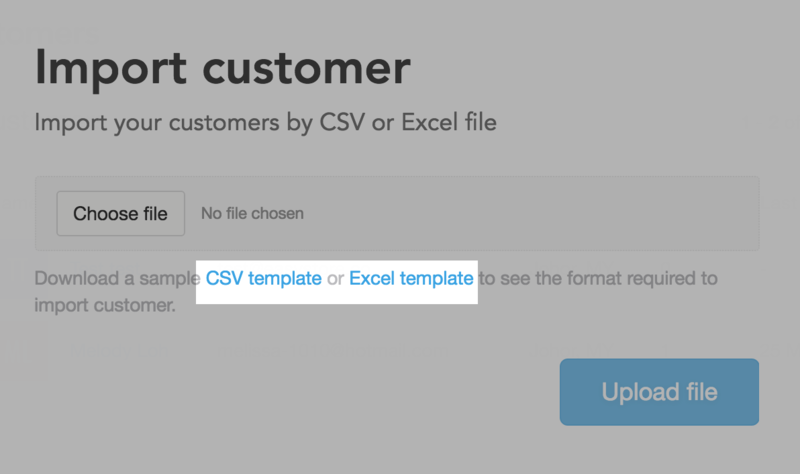 Download the CSV template (for Opensource users) OR Excel template (for Excel users). 4. 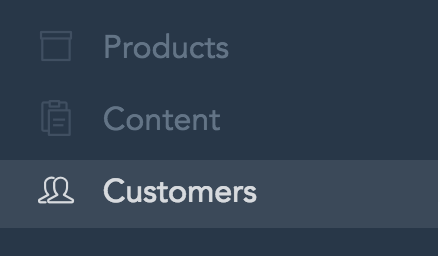 Fill in applicable fields.